Remember when J.J. Abrams said he wasn't going to direct the next Star Wars? Apparently, that's not true. According to a report by The Wrap, the Star Trek director will also be our new Star Wars director. Michael Arndy, behind the film Little Miss Sunshine, is said to be writing the script. Remember though: last time we heard Star Wars news, it was completely bogus. If this is real, then there might be some hope for future Star Wars films yet. If not real, dang—when will we learn who the new director is!? 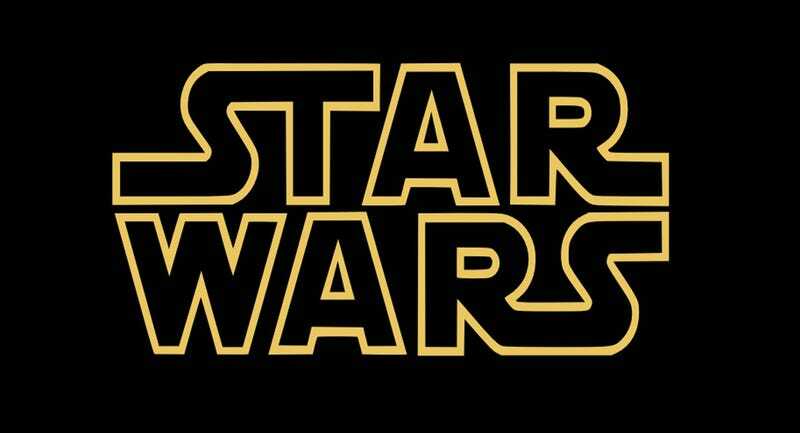 Disney hopes to release a new Star Wars film in 2015. UPDATE: it's been posted by Deadline as well. This makes it look a little less like a bogus rumor.